Our New Badge Of Honor! it caries our two heroes in a circle representing the might of their power as a unit. 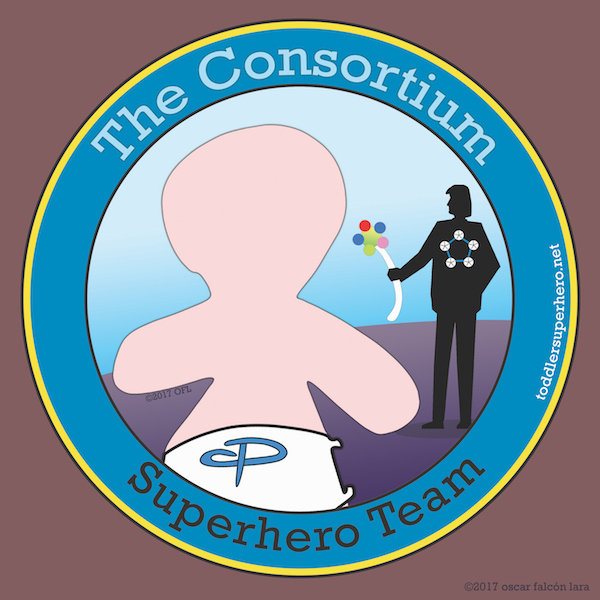 The Consortium Superhero Team is here to serve you and protect from all danger.